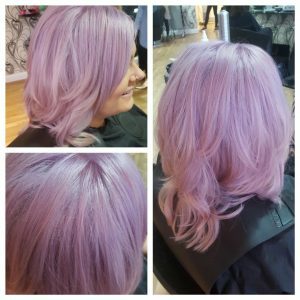 Hollie started in Lumia in 2010 as a senior stylist progressing into management and now holds the title of Salon Director! 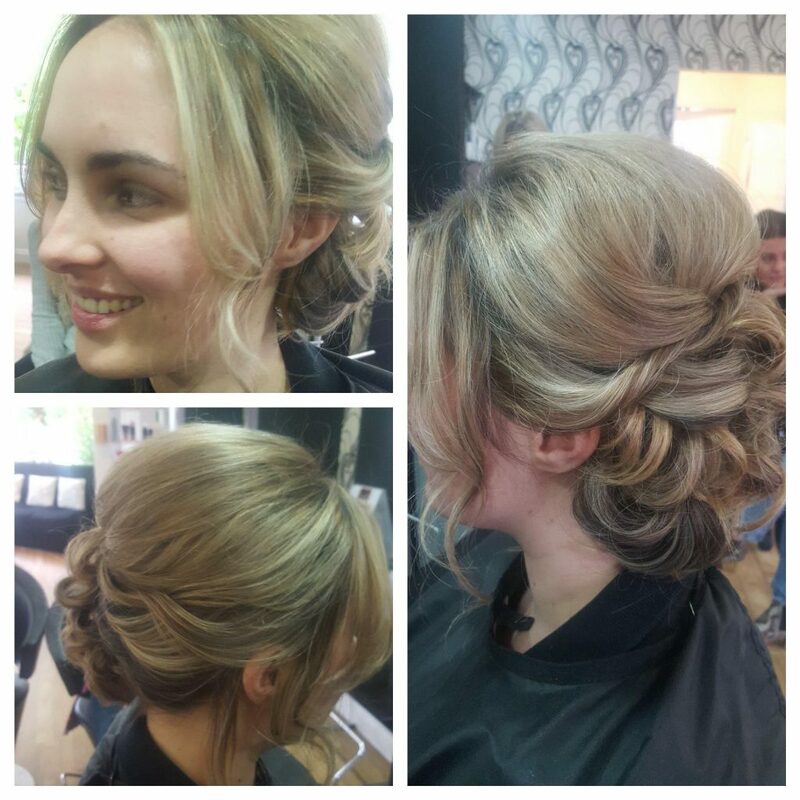 Hollie is in charge of creative training in the salon and has completed the assessor qualification. 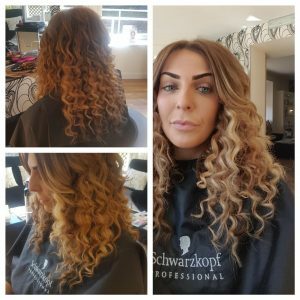 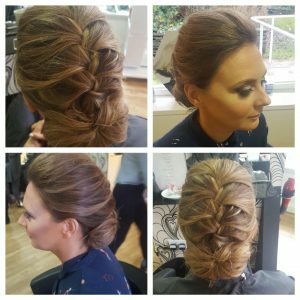 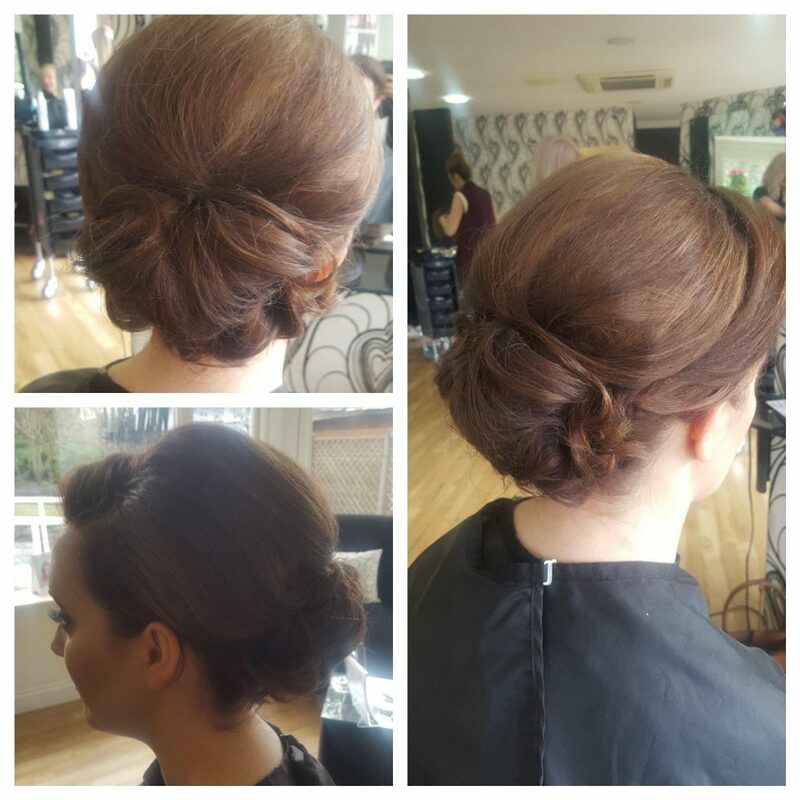 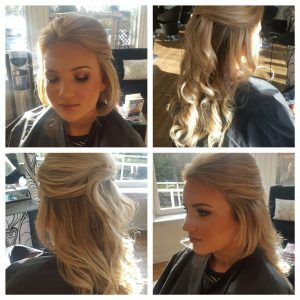 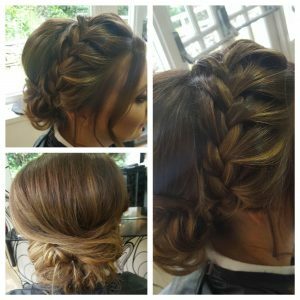 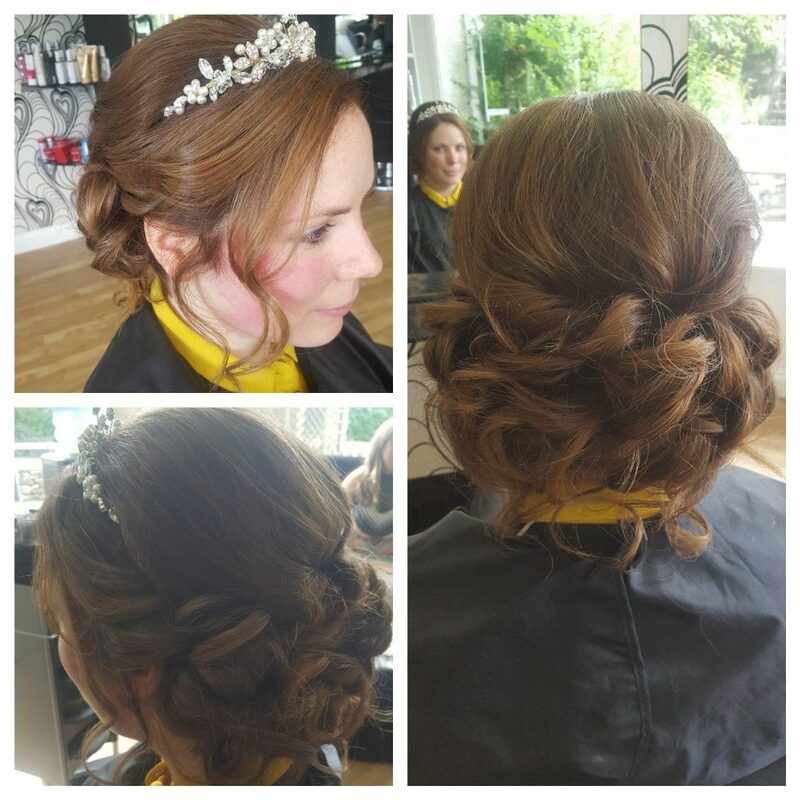 Hollie has attended numerous hair courses including the prestigious Schwartzkopf Colour Master Class (basically hairdressing degree level). 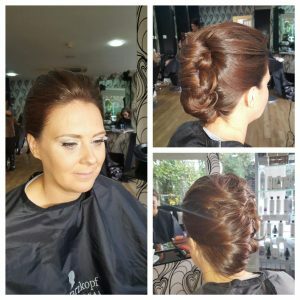 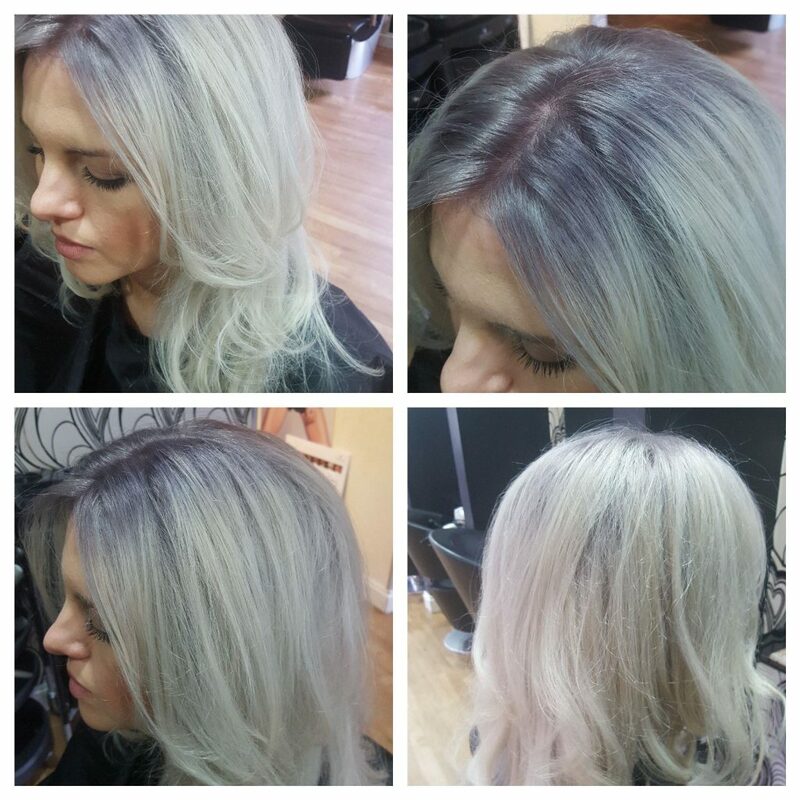 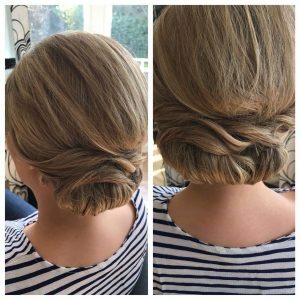 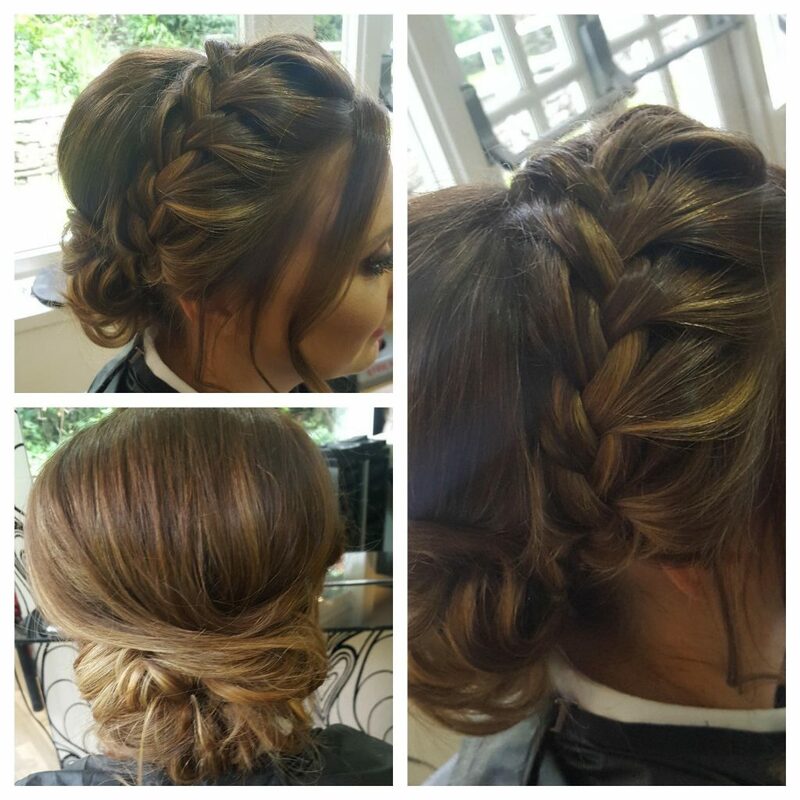 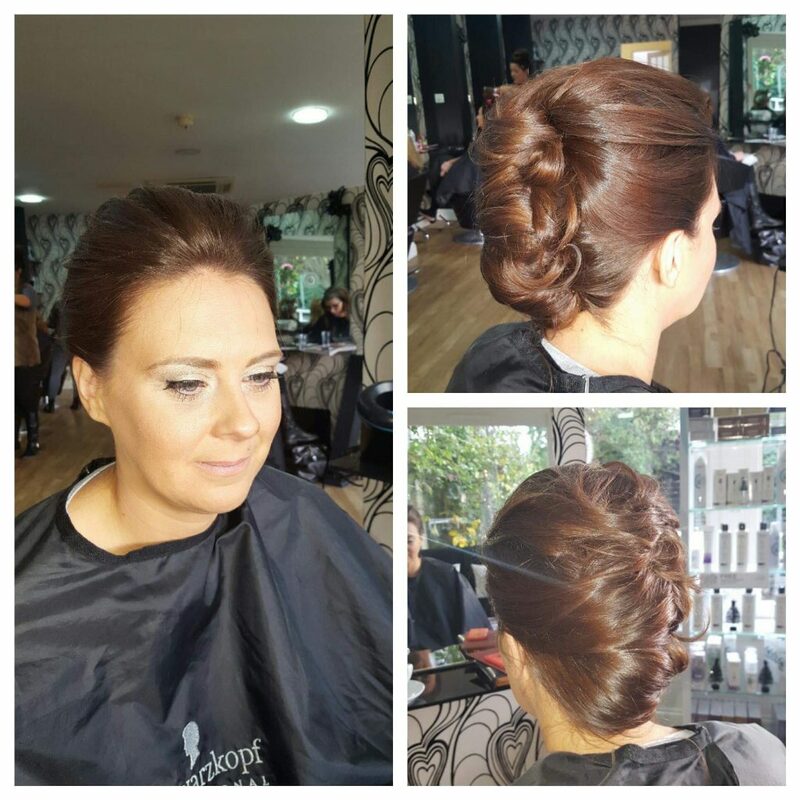 She enjoys a challenge as a stylist colouring, cutting and styling. 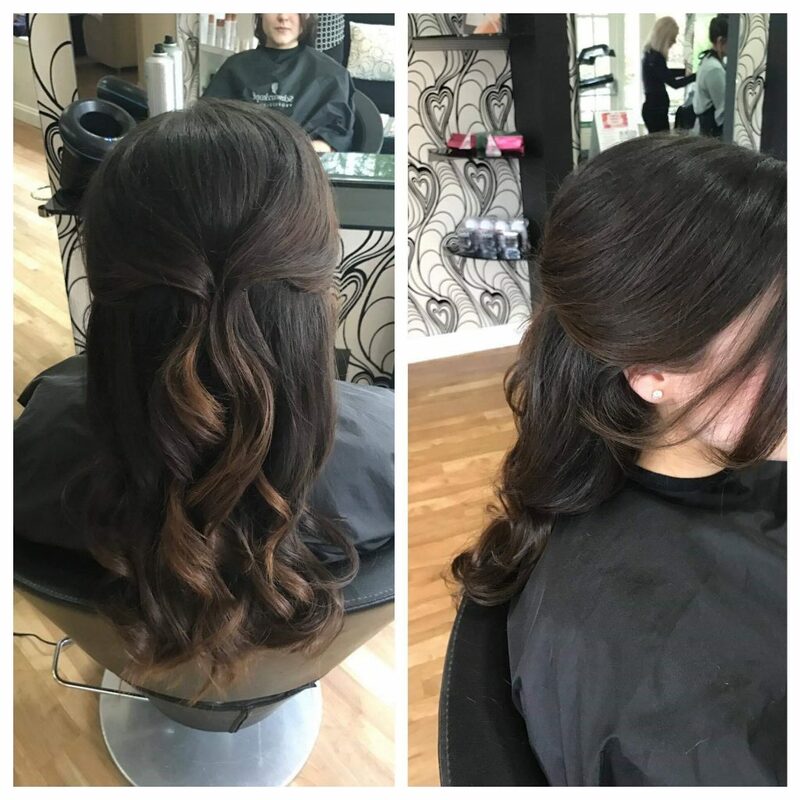 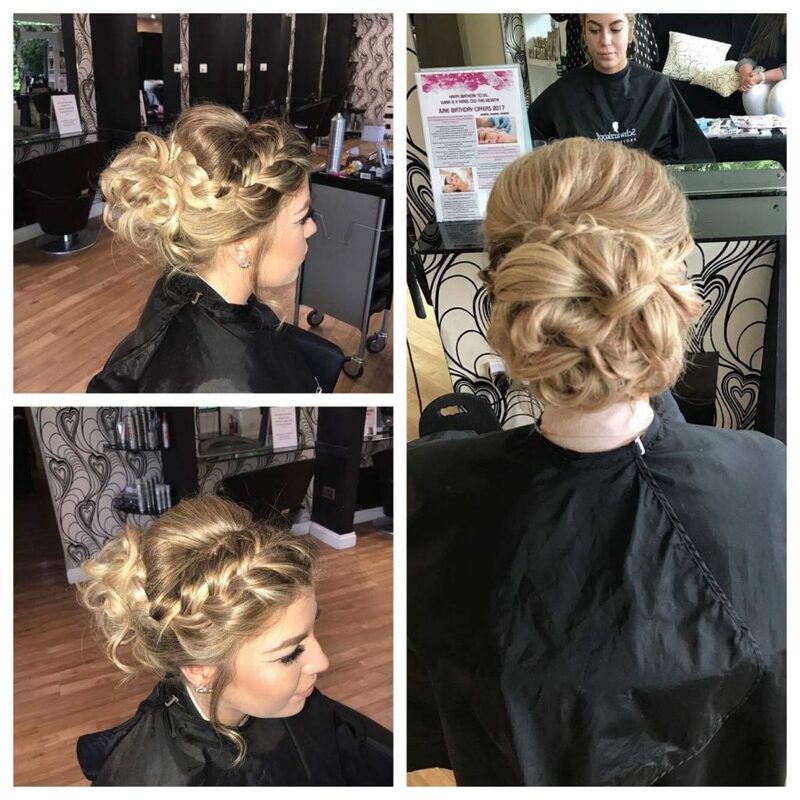 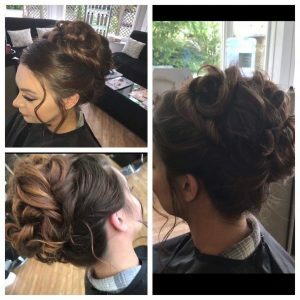 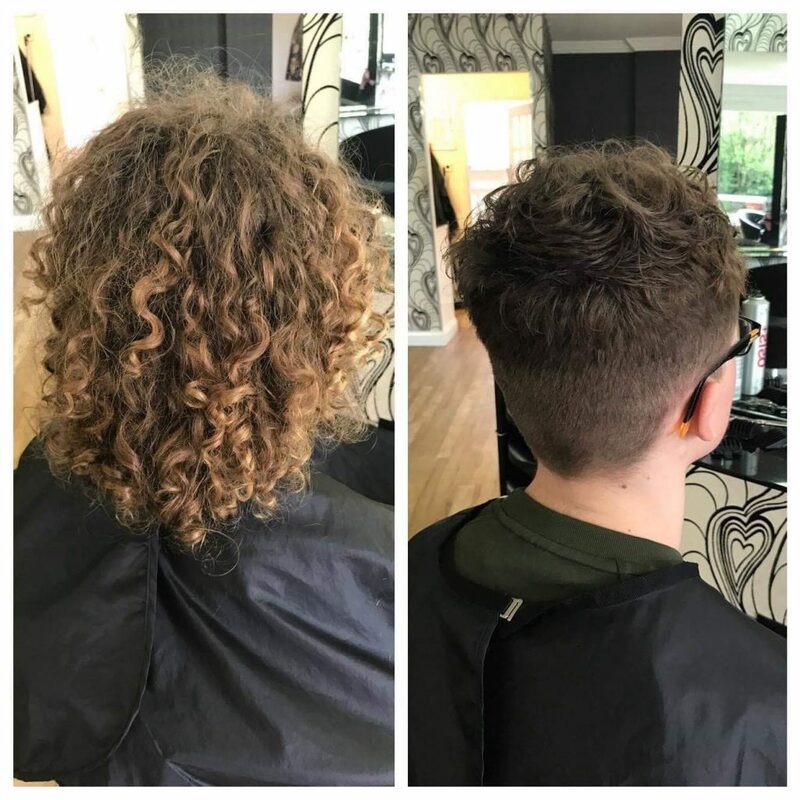 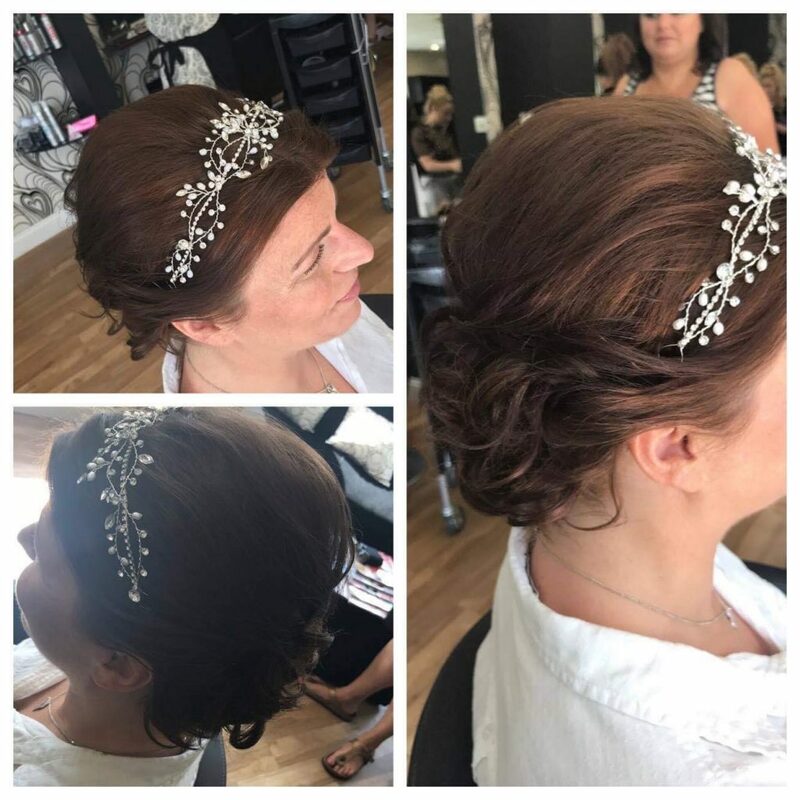 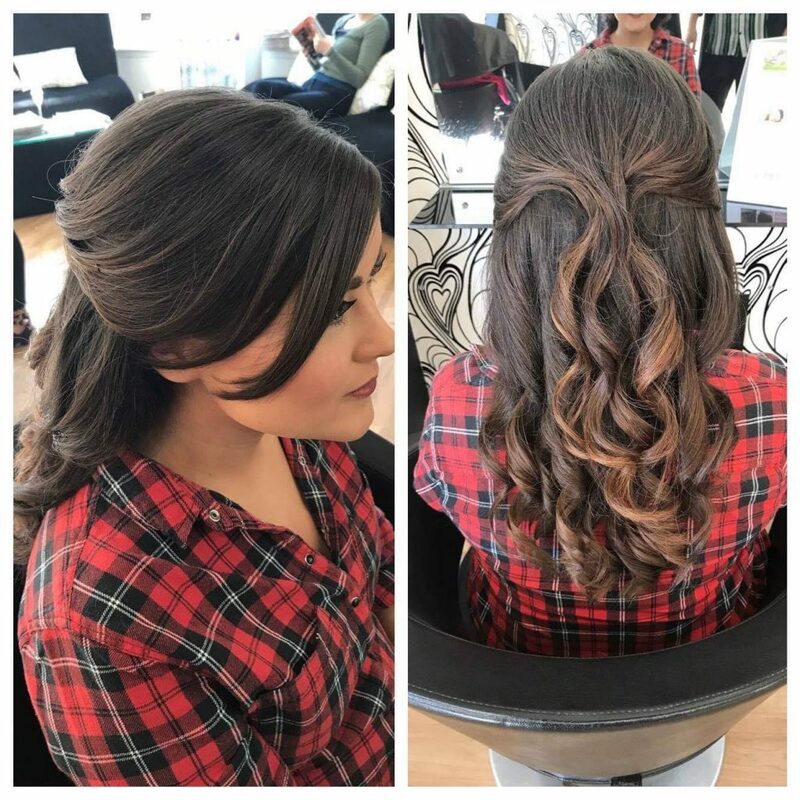 Hollie has is knowledgable in dealing with hairI started in Lumia 2010 started as a senior stylist progressing into management, also training and completeing my assessor qualification. I have completed numerous hair courses including schwartzkopf colour master class. 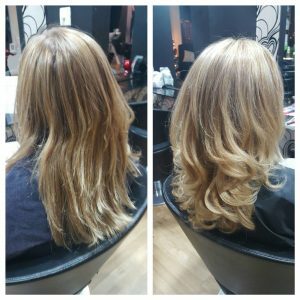 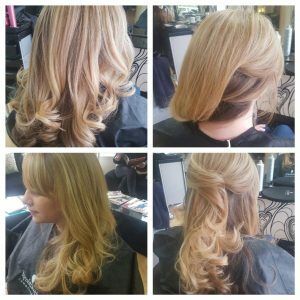 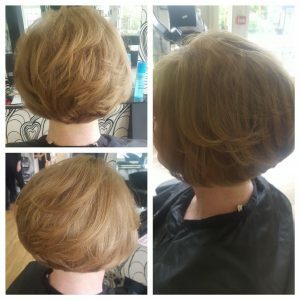 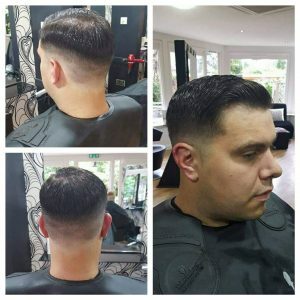 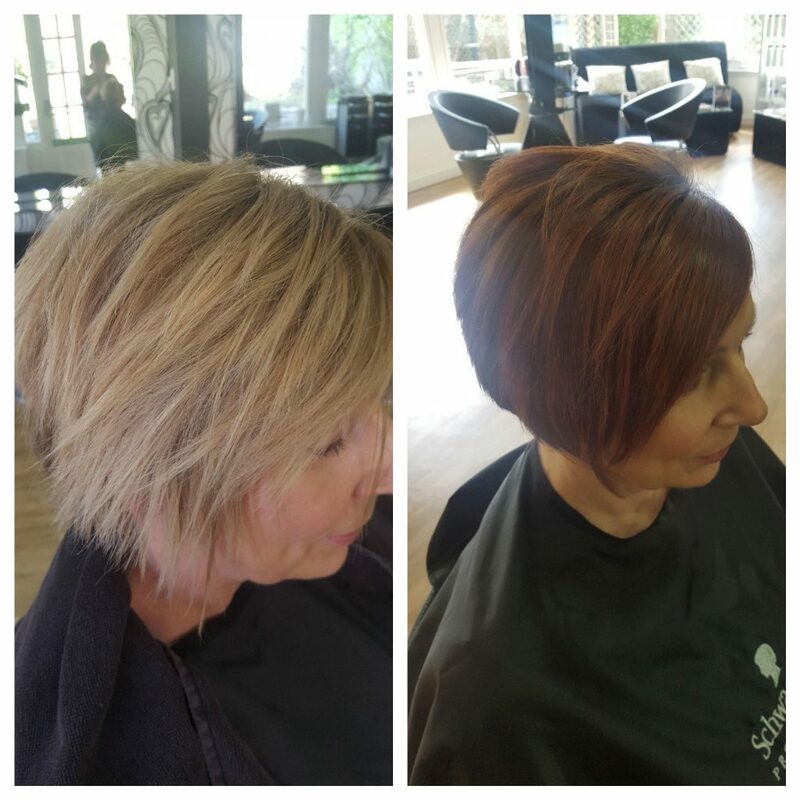 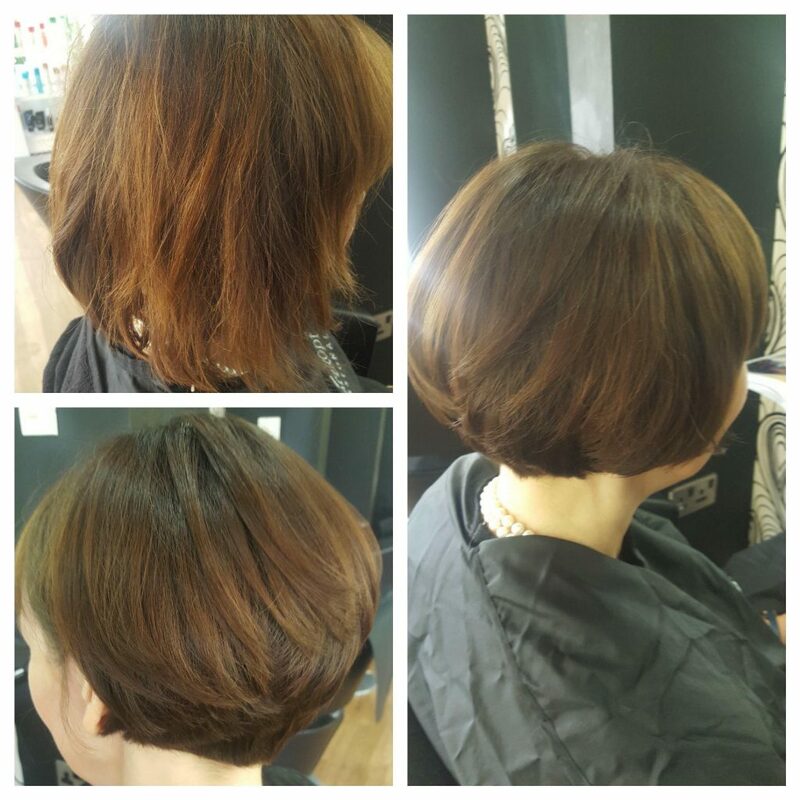 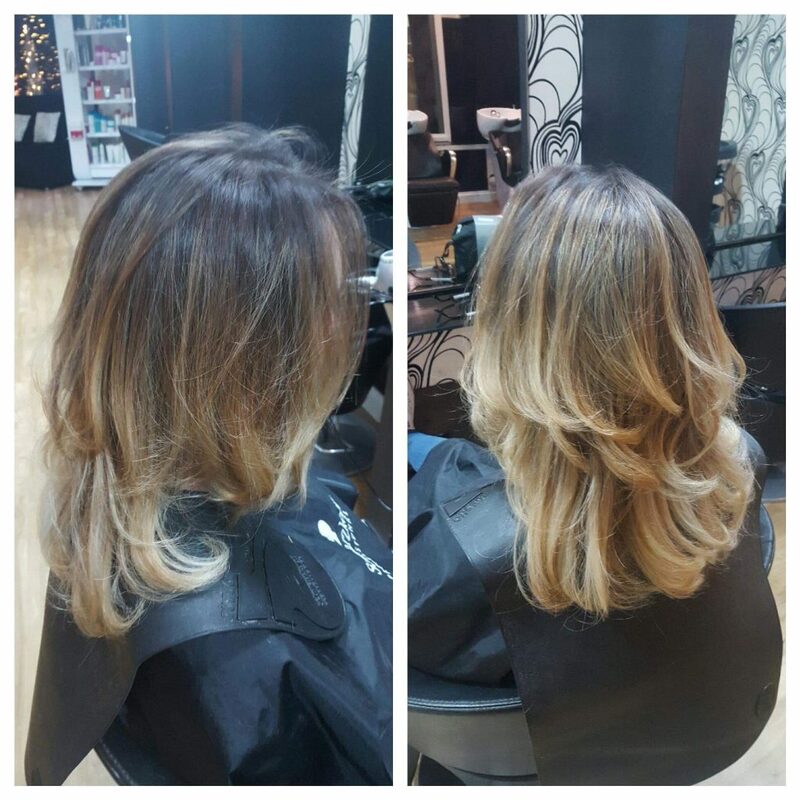 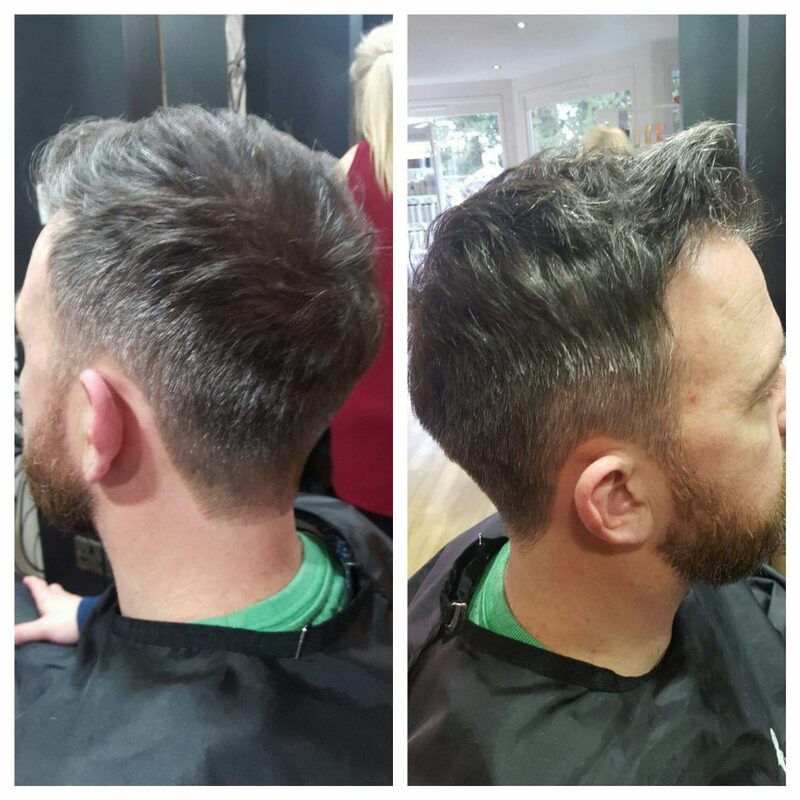 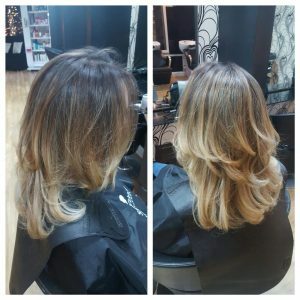 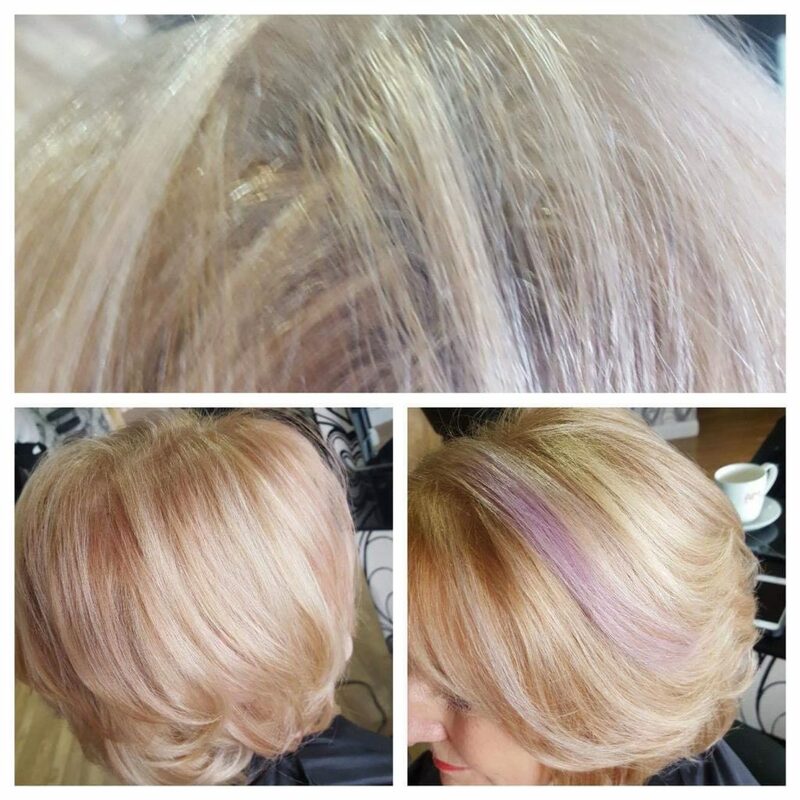 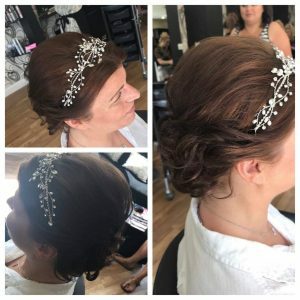 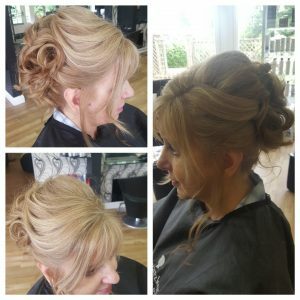 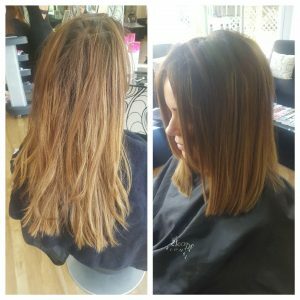 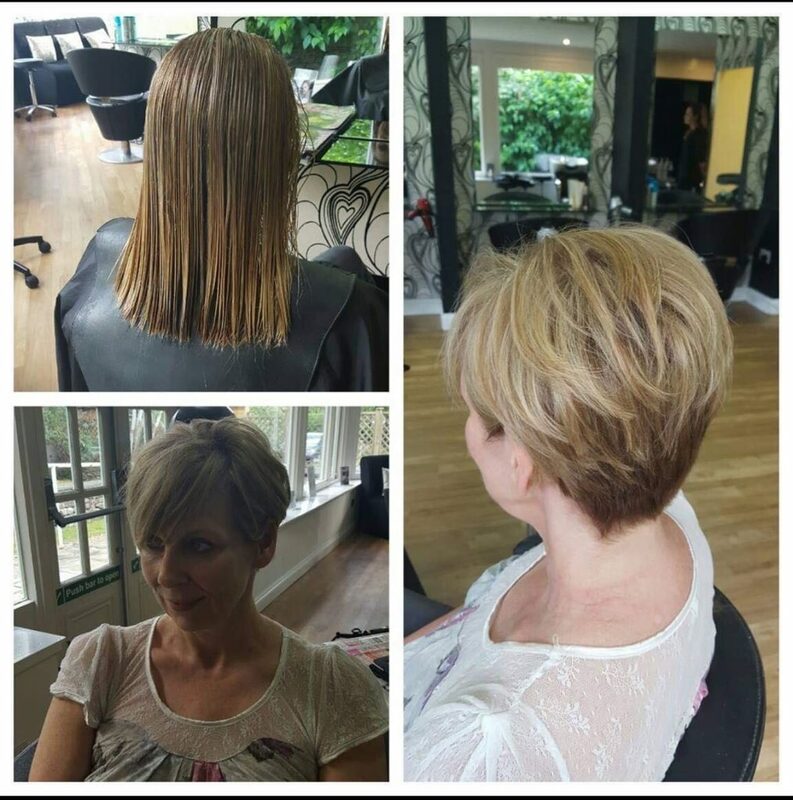 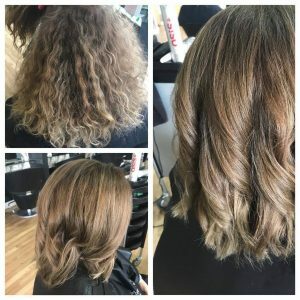 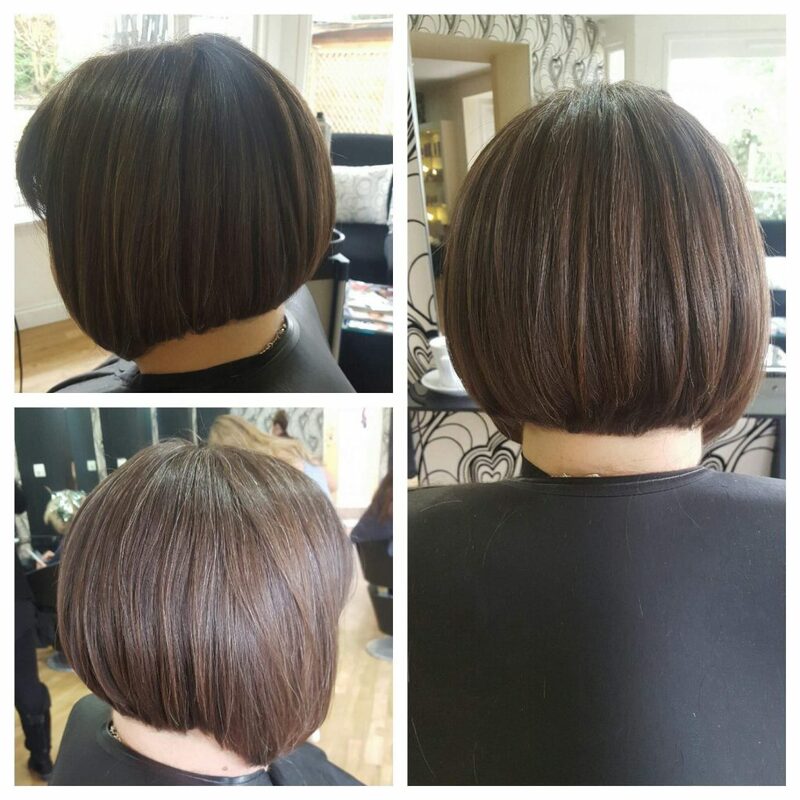 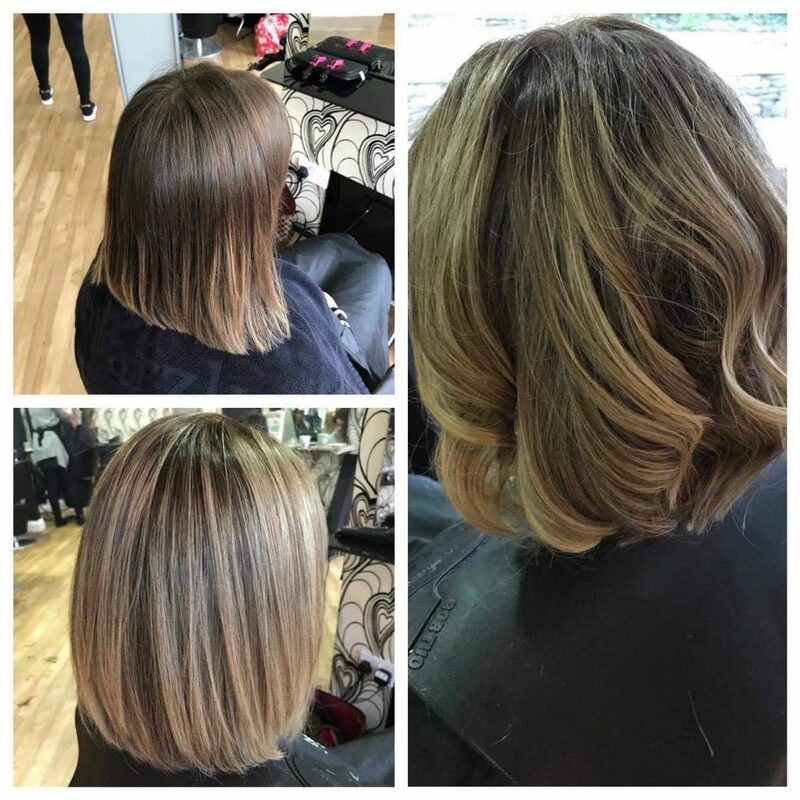 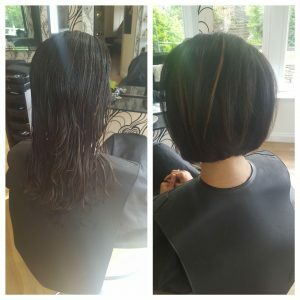 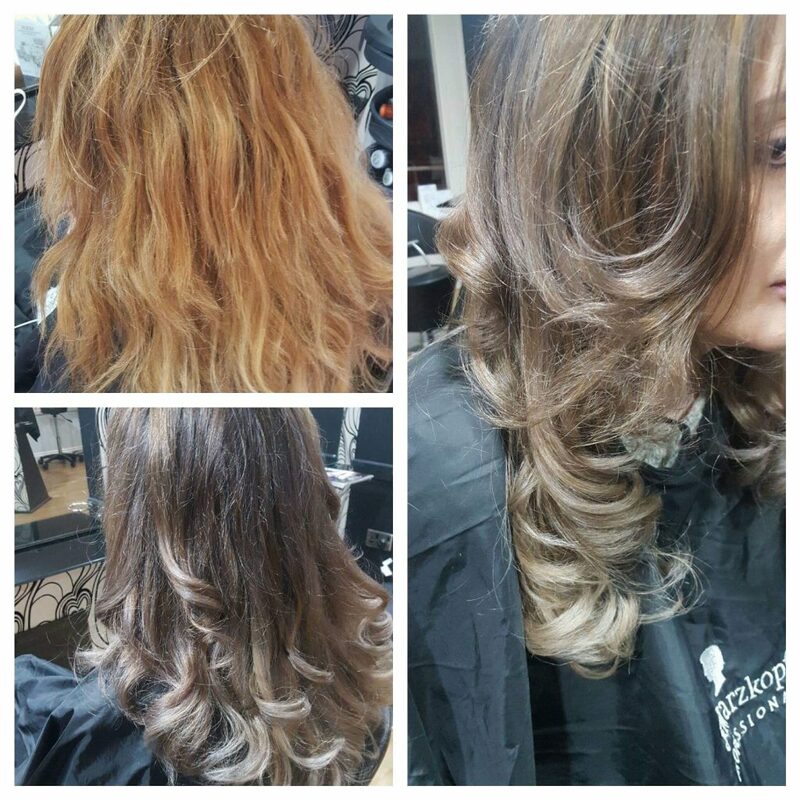 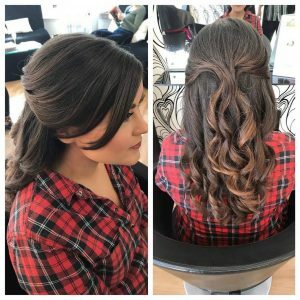 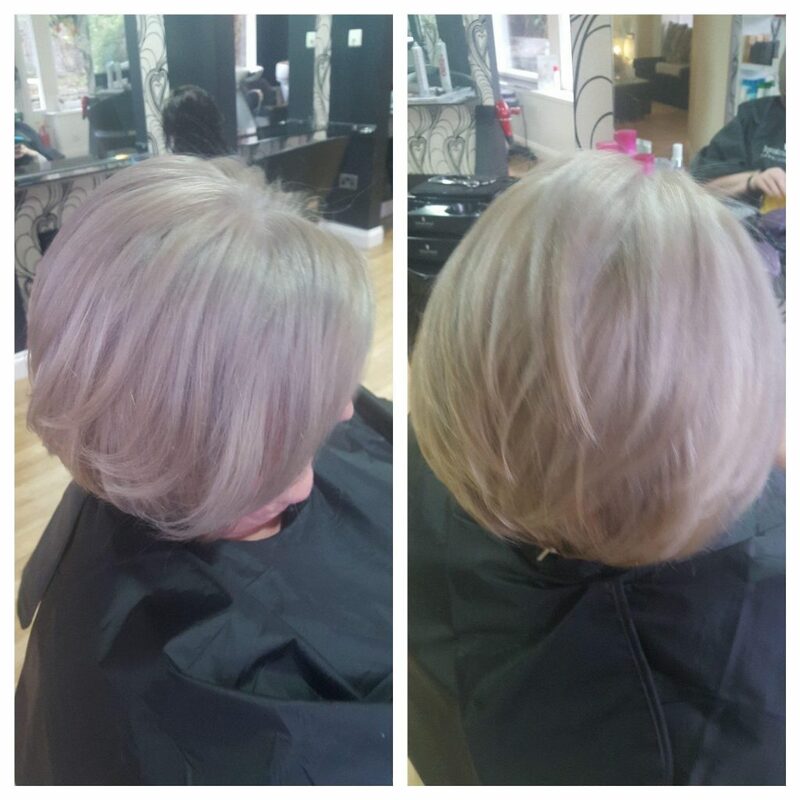 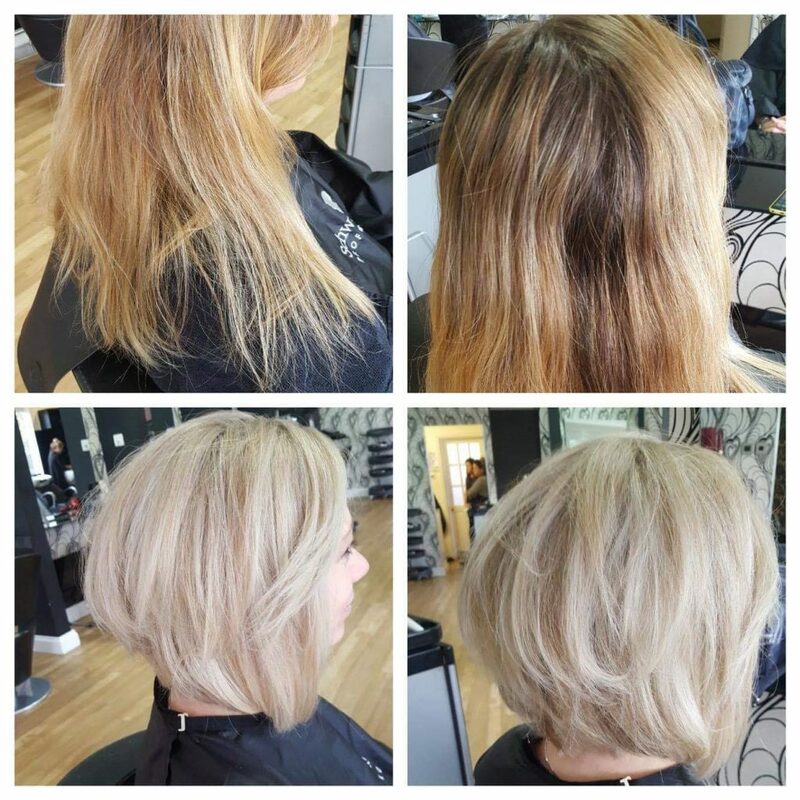 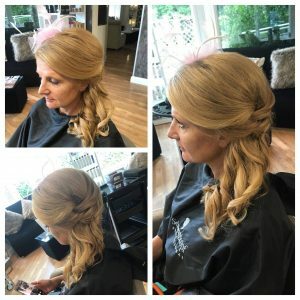 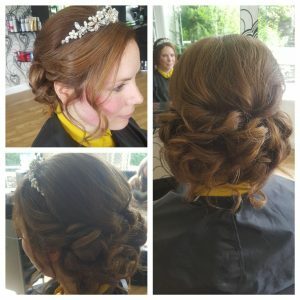 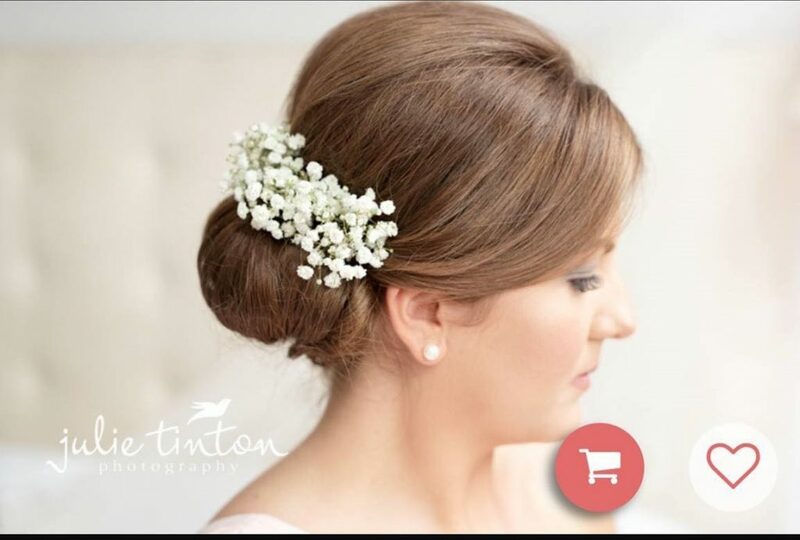 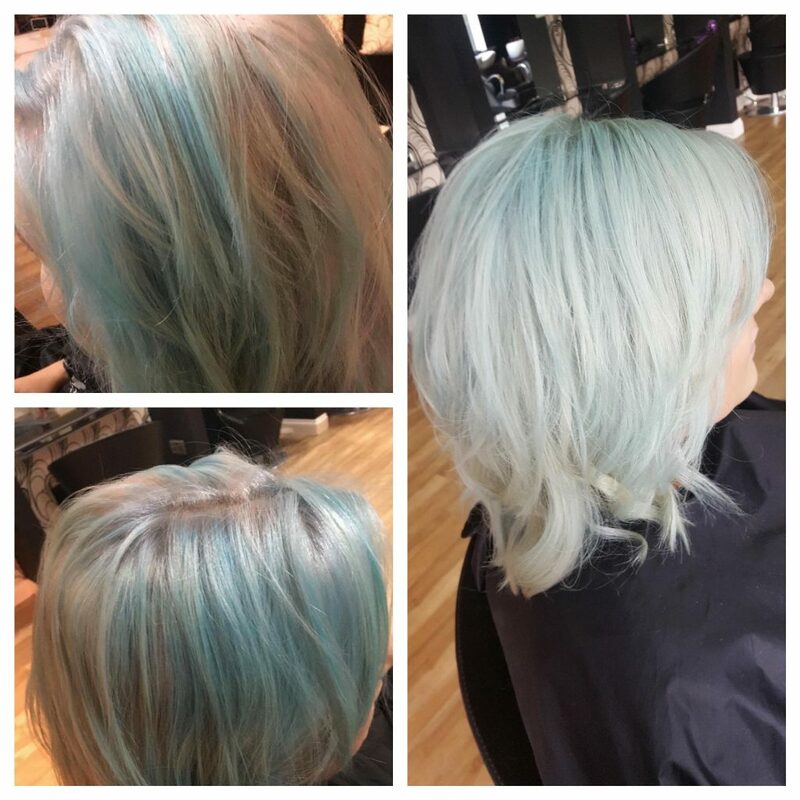 I enjoy a challenge as a stylist colouring, cutting and even styling. 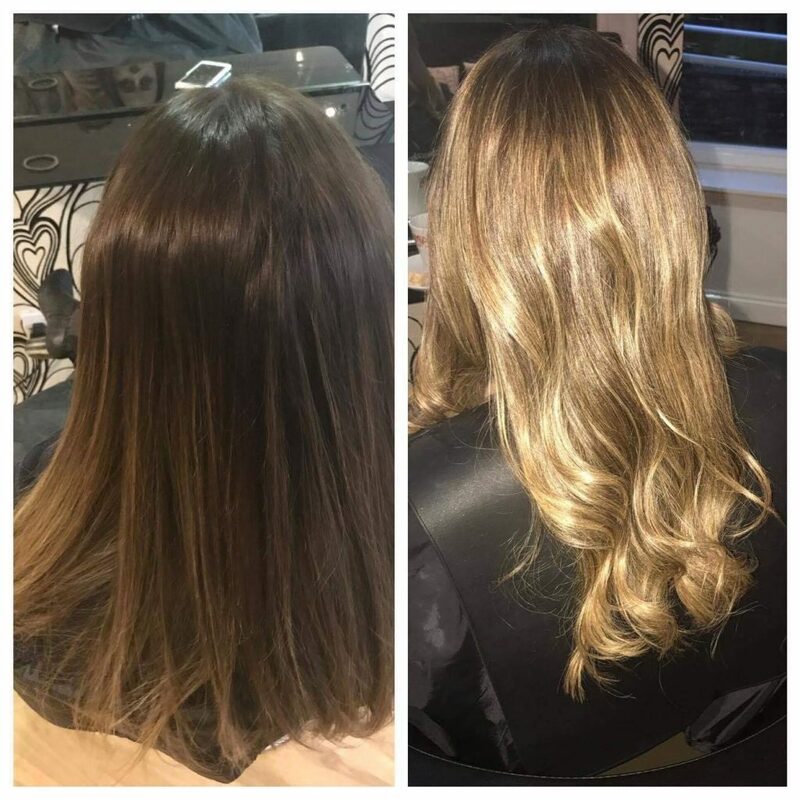 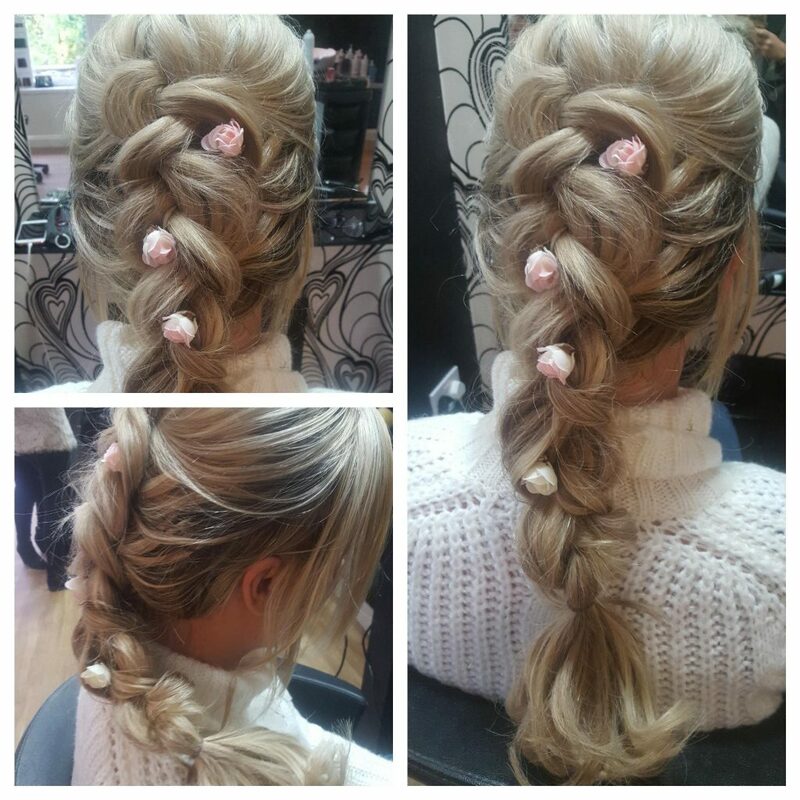 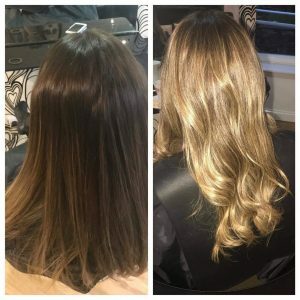 Hollie is fully trained in hair extensions from applying clip ins, styling and application of bonds.